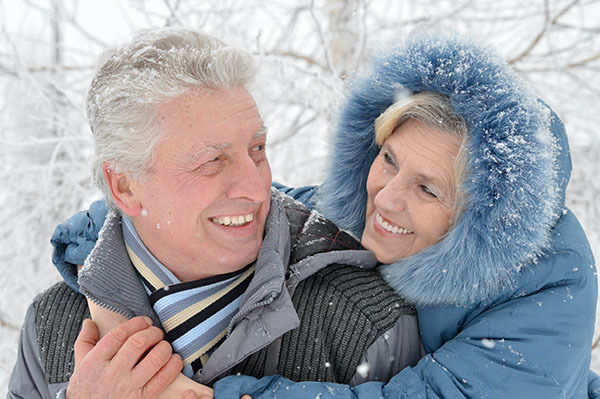 At Long Grove Dental, we provide patients with implant supported dentures to give them a dependable and durable alternative to dentures, dental bridges, and traditional dental implants. If you live in Long Grove, IL or the 60047 area, we encourage you to call (847) 636-5020 and schedule a consultation so we can examine you and determine if you are a good candidate for this procedure. When it is time for the implant procedure, we will have you come back in and numb your gums and provide you with anesthesia. Typically, we will then place four small implants under your gum line. These implants will serve as anchors that your new set of teeth can attach to. Once they are firmly in place, we can snap in your dentures. These implants are an alternative to simply hoping your dentures stay in place or using adhesive to ensure they do. With implants to secure to, your teeth will not fall out, even if you are going on a run or eating pizza. For more information, call our Long Grove, IL dental office at 847-636-5020. Check out what others are saying about our implant supported denture services on Yelp: Implant Supported Dentures Long Grove. No, if you live in the Long Grove area, only certain dentists offer this type of prosthetic. We perform the procedure on a regular basis, because we understand the clear benefit of providing patients with a durable set of replacement teeth. For the most part, everyone can get the procedure. However, there are health considerations that must be made. We need to examine you to determine if you have any signs of gum disease or other infections that need to be corrected first. Simultaneously, there may be other health conditions that impact the procedure. Diabetics, for example, can receive implant supported dentures, but may need to wait for their blood sugar to be under control before getting started. We can examine you in our 60047 dental office and let you know if we anticipate any roadblocks. 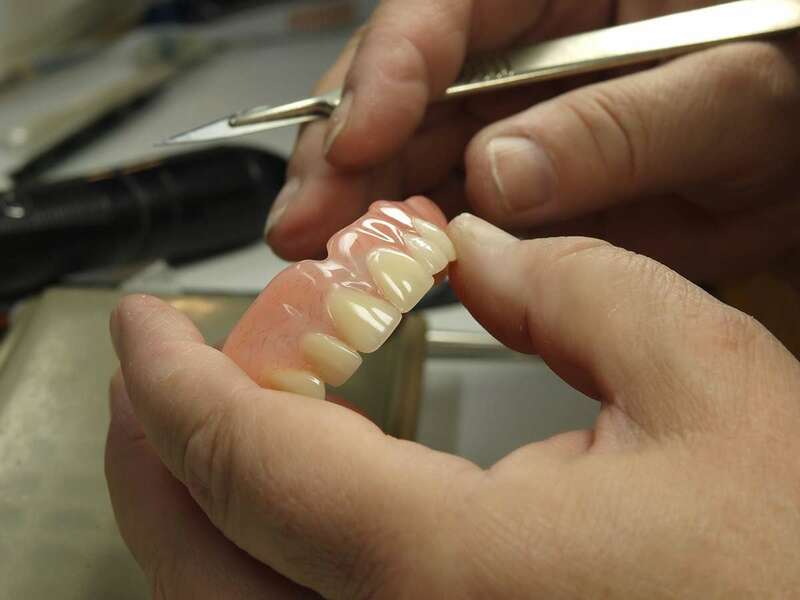 Yes, if you live in Illinois and have worn dentures for years, you can upgrade your prosthetic. This is an ideal way to do so, because it gives you some of the stability you can expect from dental implants without the need for a drawn out procedure. No, when you visit our office, we will provide you with any necessary sedation. At Long Grove Dental, we understand that dental procedures can be intimidating, and we will take steps to ensure that you remain comfortable and relaxed during the entire appointment. Traditional dentures are designed to come out every night. They remain in place by wrapping around your gums and creating a suction effect enhanced by denture paste. This can be messy, and if your dentures slip, it can be uncomfortable and inconvenient. With implant dentures, your dentures snap into position, secured in place by the implants themselves. Your new teeth will look natural and be entirely secure, adding further enjoyment to your daily life. To learn more about this procedure, call 847-636-5020. Dr. Akmakjian will be happy to meet with you and discuss all your options.